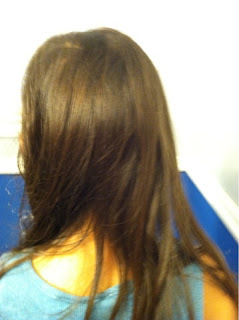 My daughter and I both have super straight hair, and we prefer to have body and curl! 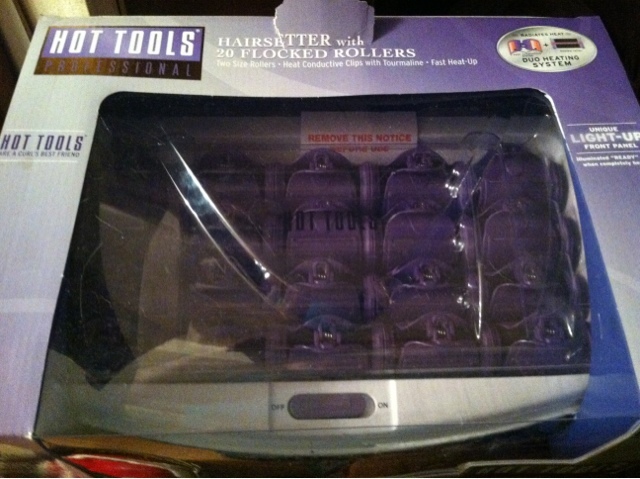 We loved trying out Hot Tools Tourmaline Hairsetter Rollers from Beauty Stop Online. We loved how easy they were to use. 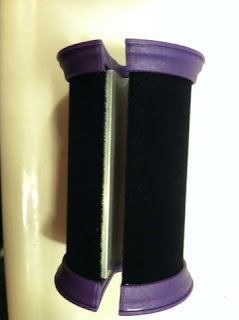 The curlers have a cut in their middles, so they easily sit on the core that is heating them up. 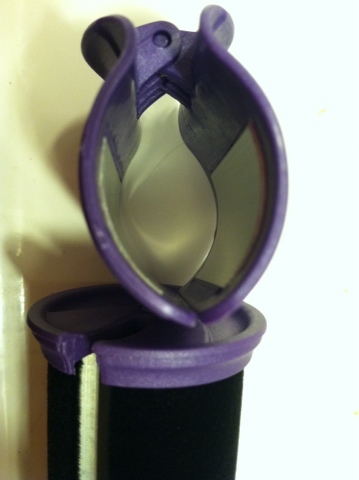 The outside clip appears to have a metallic surface on the inside to retain heat. 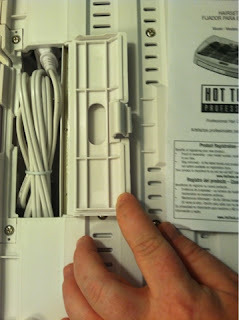 However, the clips nor rollers were not too hot to place on the head. You plug in the device first. We love the plug in, as it stores underneath the heating box, so it stores SUPER easily! 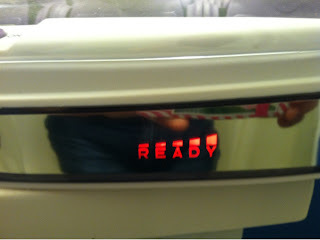 Then, when the curlers are READY, the lights on the device display all of the letters "READY." Each letter lights up as it heats up to the optimal temperature. 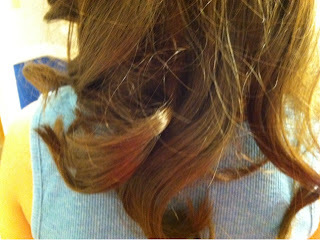 The curls left behind vary on how much hair you curl on each roller, and if you use the small or large rollers. This is the result of using the small rollers on my daughter. She loves the loose curls and waves it leaves her hair with, and I love how easy it is to use. You can check out all of the hair products on Beauty Stop Online. They have a ton of fabulous hair products for wonderful prices! MamaBreak received the rollers seen above to review here on the website. We did not receive any other type of compensation. As always, our opinions and experiences are our own. I use to LOVE curlers I need my hair to get longer! Oh lol hit enter :p I love the way those look a big change from the ones I use to use. Ohh Pretty! I like those curlers. Really nice.